I love a big idea. 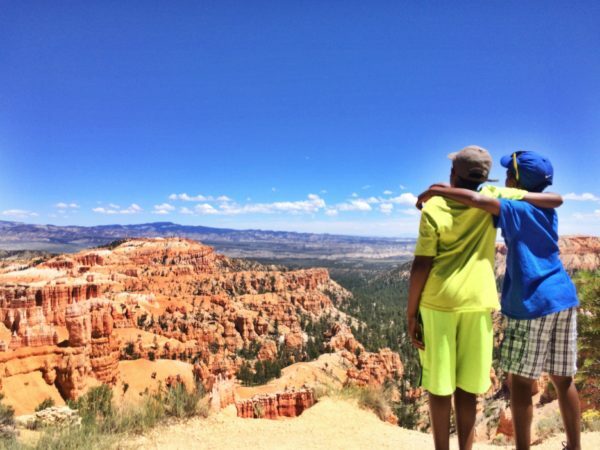 The boys take in Bryce Canyon, Utah. 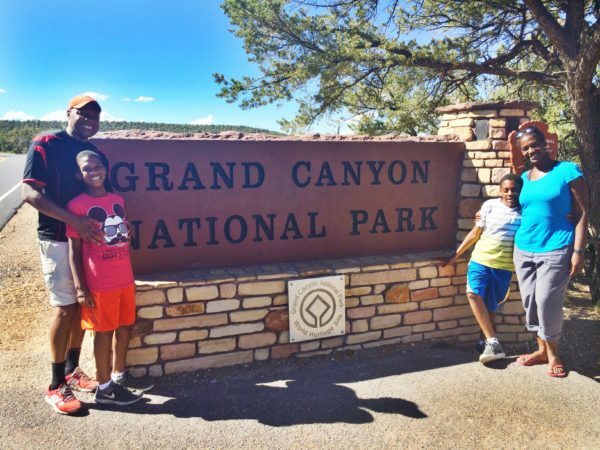 On the first trip, we were driven by a passion to see the planet and show it to our kids. This time, we were making the journey as seasoned travellers and the goals extended beyond our family. I wanted to find the nuggets of information and destination gems that I could share with you through my travel writing from the road and once we were home. This time it wasn’t just about the emotion of the trip, but about the details. 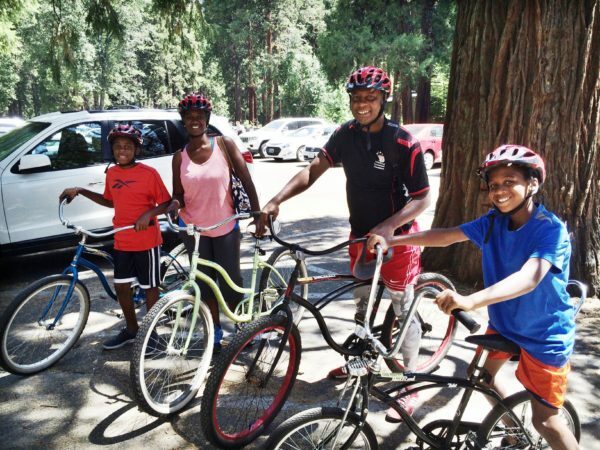 Biking in Yosemite is one of those experiences I’d say is a must-do! It’s why I was very excited to partner with Expedia.ca. 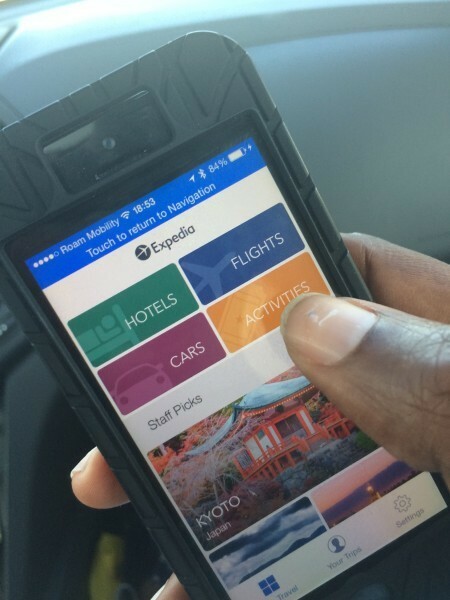 I’d been writing on the Expedia.ca travel blog for months prior to our road trip adventure and as I watched them unveil a line of tech tools, programs and products that could be useful to road trippers, it made perfect sense to get them involved. The result was a partnership that allowed us to test out some tech tools and experience their product offerings from the road while also researching our own experience and the destinations themselves. The travel blog has a map that highlights the route we took and the tips we discovered as we went. On the Expedia.ca site, you’ll soon find our full Road Trip Guide chock-a-block with useful tips and information to help you follow in our tire marks with some of your own. 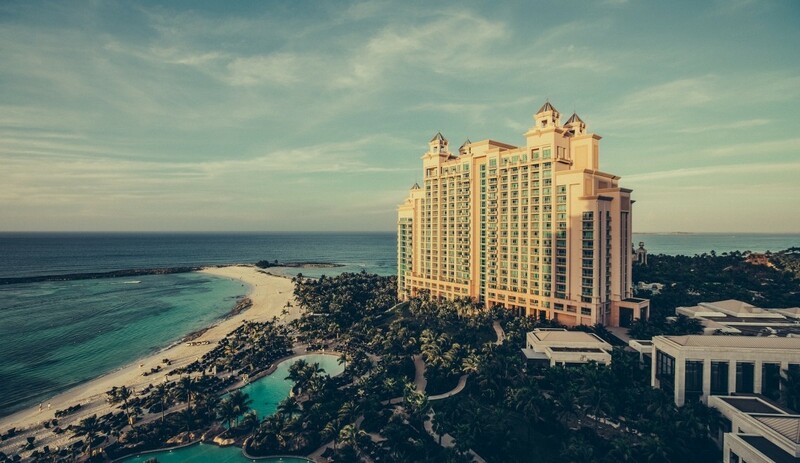 And I’m excited to offer my readers a coupon code from Expedia.ca to help you save a few bucks while you begin making your travel plans a reality – RoadTrip20. Use the code to save 10% off a hotel booking from Expedia.ca (valid through to Aug 31st for travel through to Sept 30th ) Click here for English and French rules and regulations. Start shopping now! Often, you pop over to one site to book your hotel, then another for your activities. You book a flight over here and then a car over there. By the time you’re finished, you’re drowning in emails or you’ve got so many printed itineraries to juggle you aren’t sure which end is up. If you’ve ever needed a spreadsheet to track your travel plans, I’m talking to you. The prices for all of our bookings were in Canadian dollars – We knew exactly what we were paying and there will be no surprises when the credit card bill arrives. 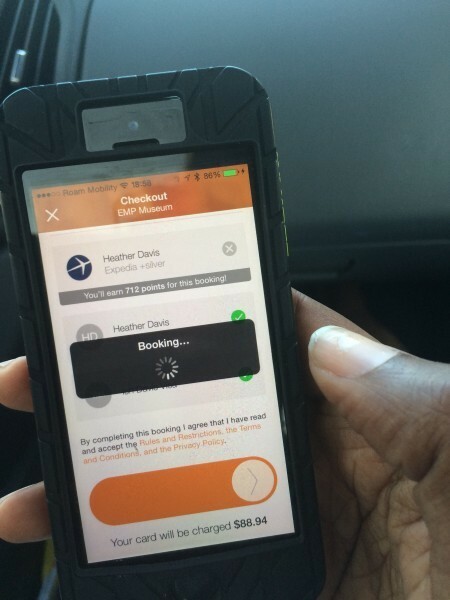 Multi-platform synchronization – If I was booking something from my hotel room, I used the website via my laptop; in the car, my iPhone; on the go, I might use the Apple Watch. It didn’t matter which platform I used, everything synched to make sure I always had all of my info. Live help when I wanted it – Let’s face it. We aren’t all tech-savvy. The tools were easy enough to use but in those instances when I needed to reach someone (like that time I booked the hotel for the wrong date) contacting someone by phone was quick and painless. 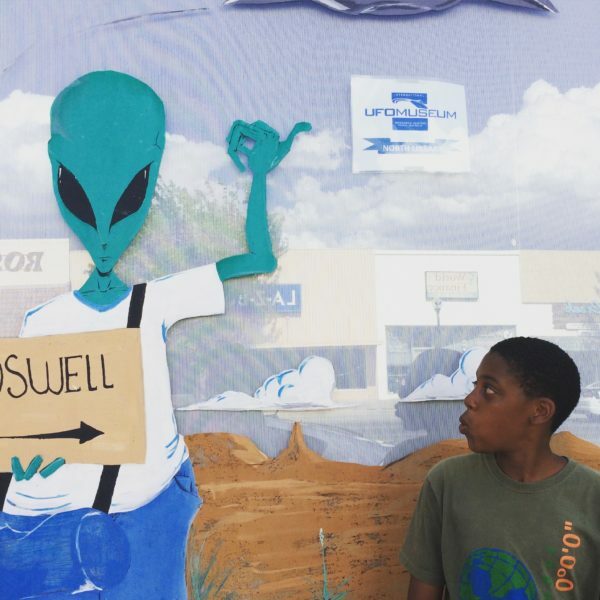 Roswell, New Mexico wasn’t originally in the plans but being flexible meant we could stop to meet the locals. We set out with a general route and our first night’s hotel stay booked but we made most of our hotel choices on the road as we went. The whole point of a road trip is to be able to veer off course and having the tools available to us to book on the fly whenever we were ready was key. How’d the Expedia app help? We could book from anywhere at any time and know we were getting up to 40% off hotel rates when we did. It was easy to use – The app was so easy that we were able to hand it over to the kids and have them choose our hotel for the night. We could book activities once we were at the destination – We didn’t book many of our activities until we were within a day or two of our destination. We had a better sense of how we felt, what the weather was like, how the kids were holding up – and that meant we could make better decisions. It also meant we could surprise the kids with things like a trip to the Experience Music Project (EMP) in Seattle. The looks on their faces when they realized where we were going (AND that there was a gaming exhibit on!) were priceless. There is a conversation that is inevitable on our trips. “Where are we going next?” We often find that spots or experiences along the route we are currently on fuels ideas for what we should do in the future. This trip was no different. By booking through Expedia.ca, we were able to earn points and rewards as we travelled through the Expedia+ rewards program. We’ll be able to redeem those points to book hotel rooms and activities in the future. By coupling our online booking with our travel rewards-earning credit cards, we were double (and sometimes triple!) dipping in the rewards pool. Our great big summer road trip may be finished but the learning is far from over. In the weeks ahead, we’ll be sharing tips, photos and stories from the adventure here on the blog as well as on the Expedia.ca travel blog. We hope you’ve been enjoying this trip as much as we have. 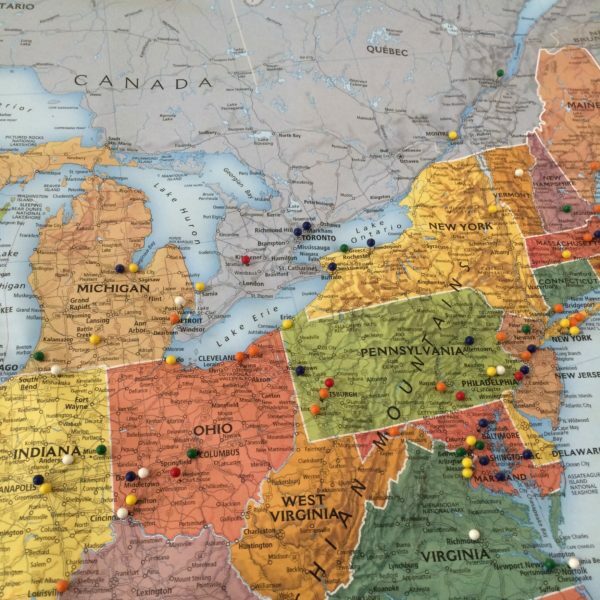 As we plot and plan our next adventures, we hope you’ll reach out to share the ways we can help you take yours. The Great Big Summer RoadTrip is subsidized in part by Expedia.ca . Visit travelblog.expedia.ca/the-great-summer-road-trip and catch up on our photos and adventure along the way by following #ExpediaRoadTrip on Twitter and Facebook . As always, all opinions are my own.